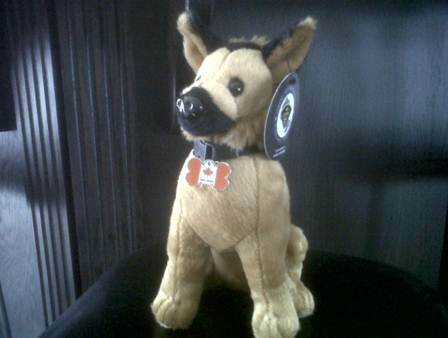 The Ontario Provincial Police in Essex County will be selling OPP K-9 stuffed animals as part of a fundraiser for the Special Olympics. The dogs are available at any OPP Detachment in Essex County as well as Brack’s Animal Hospital or the Emeryville Animal Hospital, for th4 cost of just $10 with all proceeds being donated to Special Olympics. These make great stocking stuffer and help to raise money for a wonderful cause. Supplies are limited but are available now.